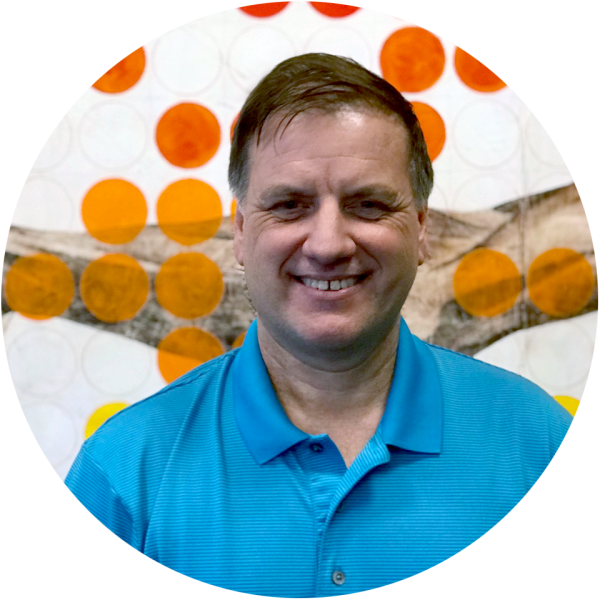 Daniel has been in the hospitality industry for over 25 years. He started his career at Little America Hotels and Towers in Salt Lake City, Utah. In the kitchen, he learned the skill of attention to detail and food presentation at an early age. He worked at the Huntsville Hilton, and the Von Braun Center in Huntsville and has sales, catering and event management experience. For 14 years, he held the position of Director of Sales and Operations at the Huntsville Marriott and then General Manager. Daniel was President of the Huntsville/Madison County Hospitality Association for four years, was involved in the Alabama Hospitality Association, Alabama Mountain Lakes and has been an active part of the community serving on numerous committees such as the Taste of Huntsville and Whistlestop. He is currently Director of the Jackson Center and recently attended The Art of Catering Food Program in Salt Lake City, Utah. Daniel has now gone back to his roots and is using his culinary skills, passion for cooking, presentation skills and attention to detail by overseeing the Culinary Team at the Jackson Center. The team prides itself on freshly prepared food, cooked onsite and Daniel makes sure the conference center delivers its hallmark distraction-free meetings. Jamie Jones has a Bachelor of Science Degree in Education and taught school before finding her passion in hospitality. For over 25 years, she has worked in the industry in hotels, non-profit organizations, and even owned her own catering business. Jamie worked at the Huntsville Botanical Garden, Huntsville Hilton and Huntsville Marriott. She brings the creative element to the Jackson Center with her expertise in catering, decorating, and floral design. 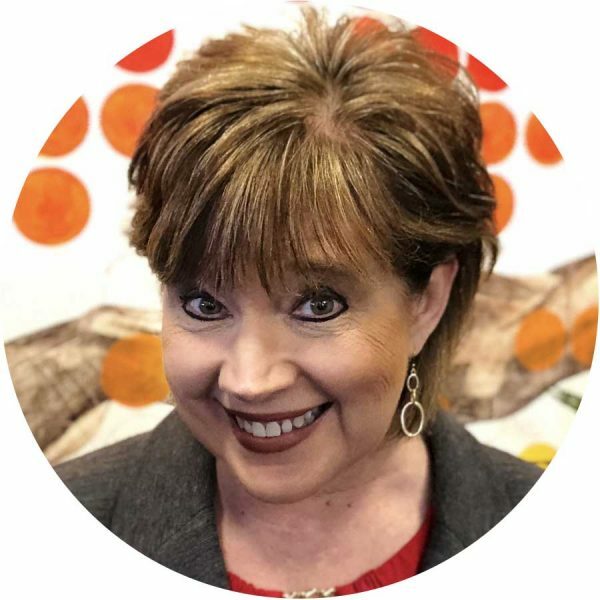 She was named by Convention South Magazine as a “Meeting Planner to Watch” in 2014 and was featured in Huntsville Event Magazine’s “Women in Business” issue in 2018. Barry Walker got his start in the hospitality industry by working in the restaurant that his mother owned in Kentucky. He has worked in management at places such as Gaylord Opryland Resort & Convention Center and Green Hills Grille, which he opened both in Nashville and Huntsville. 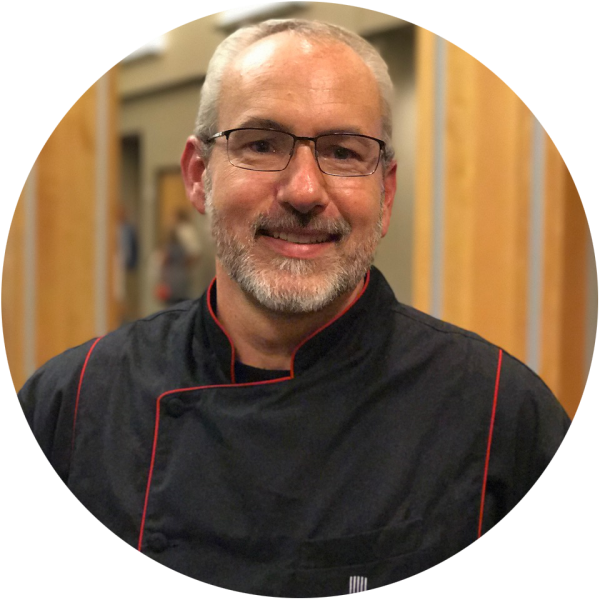 Barry served as Food and Beverage Director for the Huntsville Marriott before coming to the Jackson Center. His passion for excellence and attention to detail is evident with every event he manages. 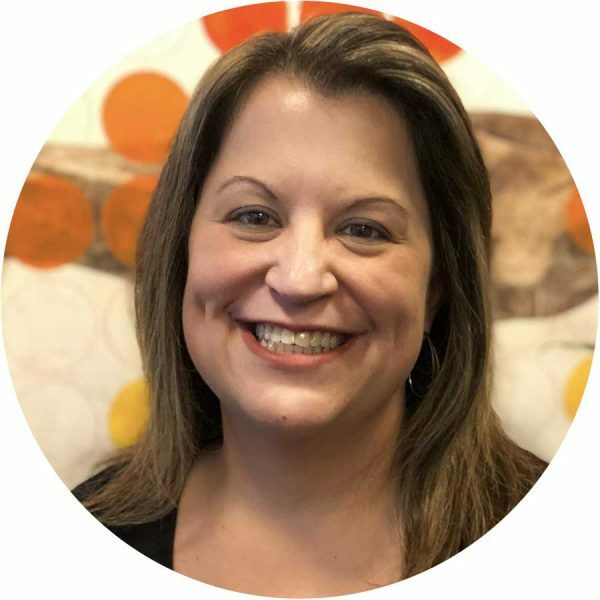 Melissa’s degree in business, along with her background in customer service and sales has proven to be a valuable asset to the Jackson Center Team. Having worked at Washington Square Restaurants in downtown Huntsville as Office Manager and Private Events Coordinator, Melissa found that by combining her love for sales and business, the Jackson Center was a perfect fit. Because of her extensive background in restaurants, she is eager to customize a perfect menu for your event. Because of her background in business and attention to detail, the financial details of your event will always stay on track.